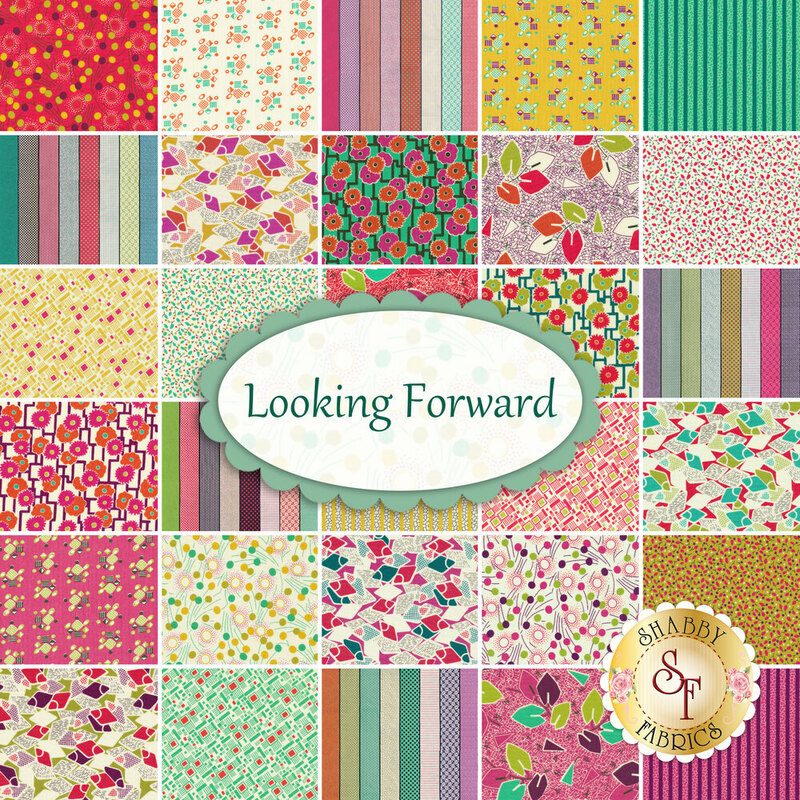 Looking Forward is a colorful collection by Jen Kingwell for Moda Fabrics. 100% Cotton. 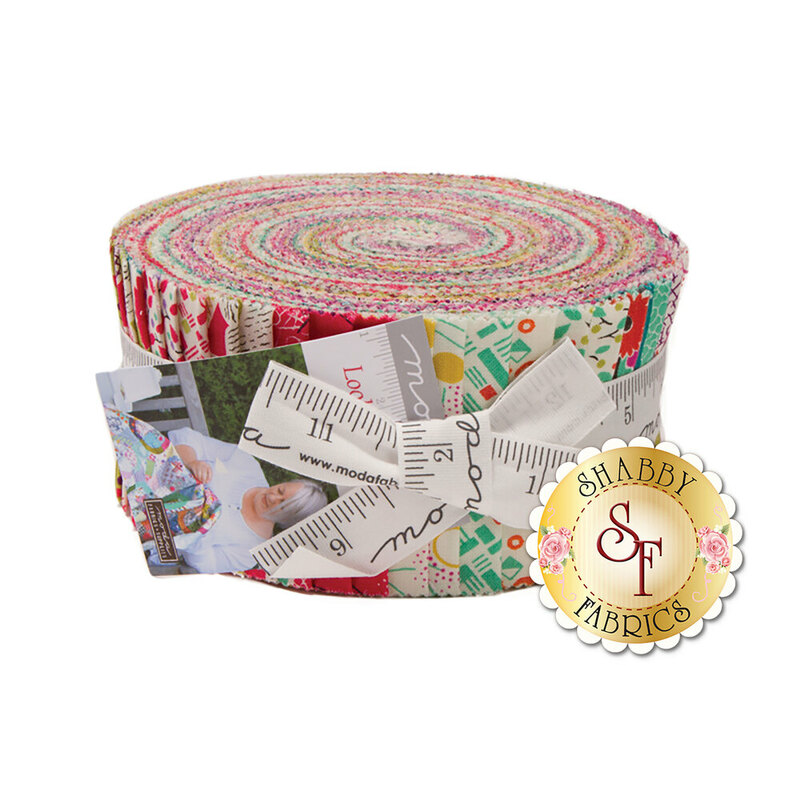 This jelly roll contains 40 strips, each measuring 2½" wide.